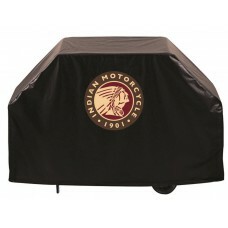 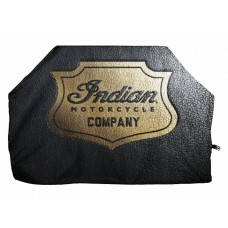 This Indian Motorcycle category is dedicated to the high quality vinyl covers that Holland Bar Stools produces with the Indian License. 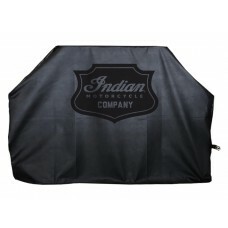 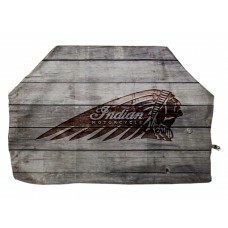 You'll find grill covers, bar stool seat covers, TV covers, Tire Covers and Billiard Table covers in this section. 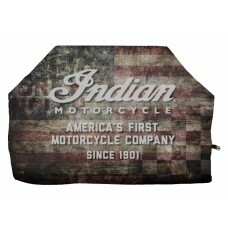 ALL MADE IN THE USA and on demand from quality marine grade vinyl and UV resistant inks.